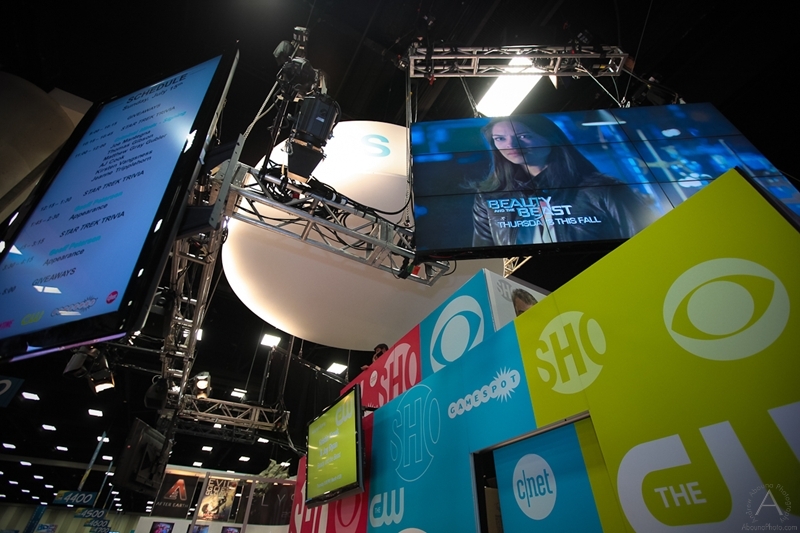 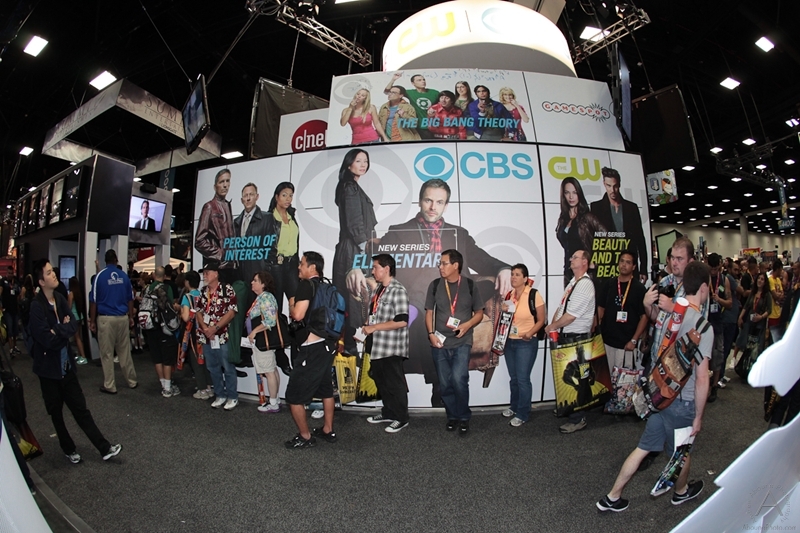 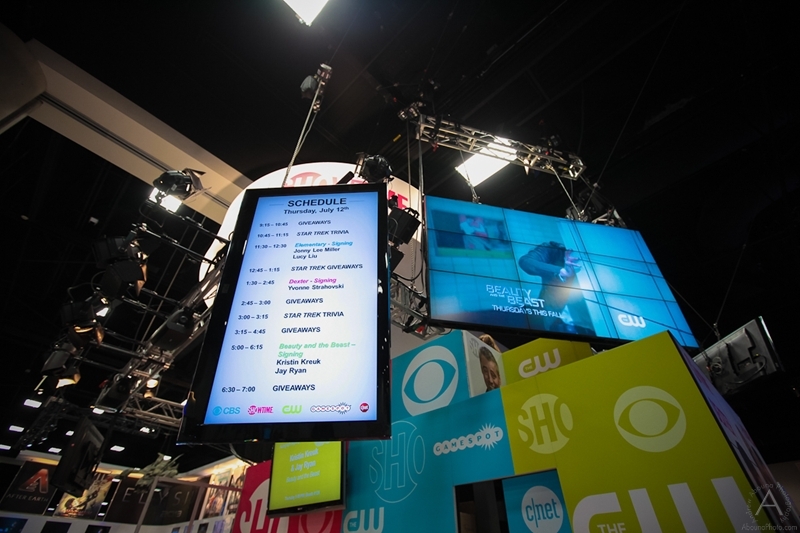 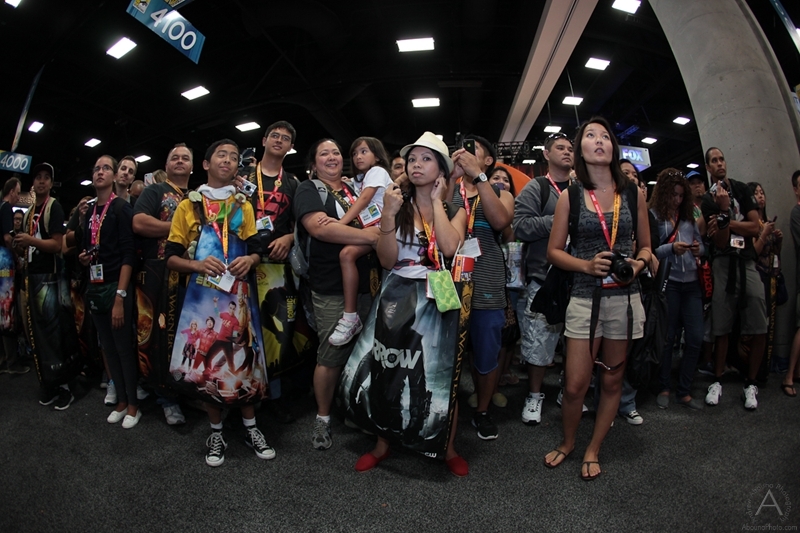 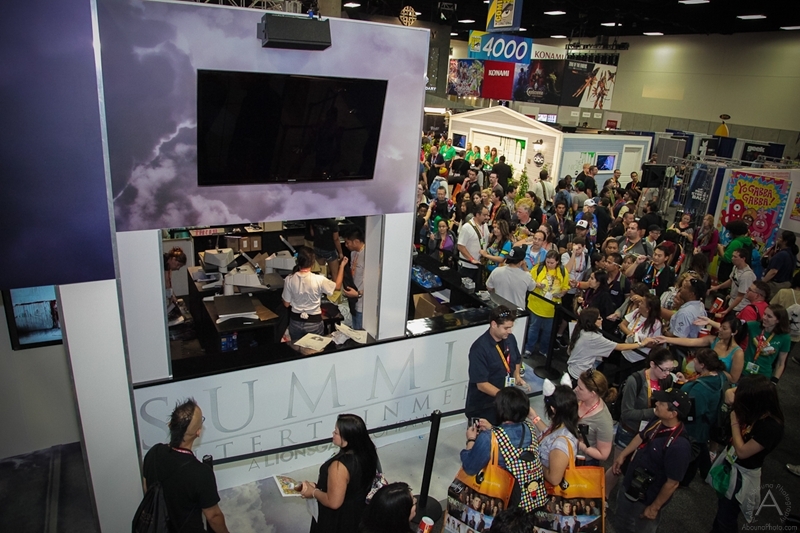 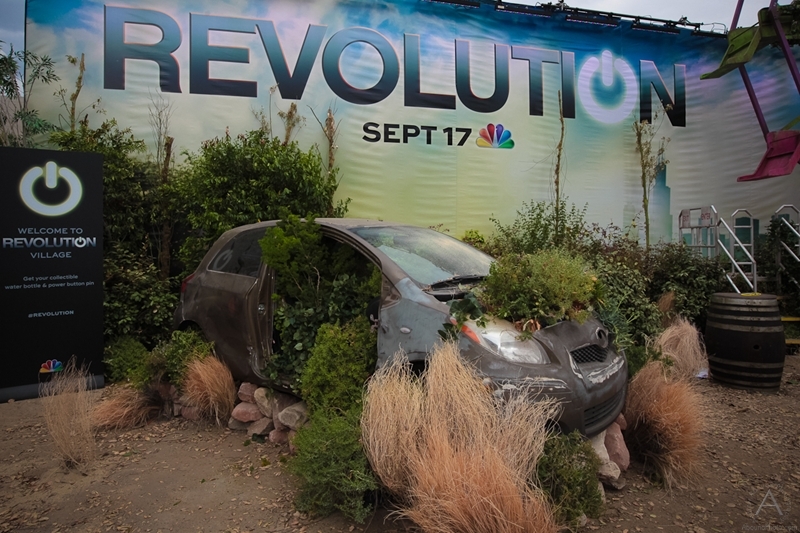 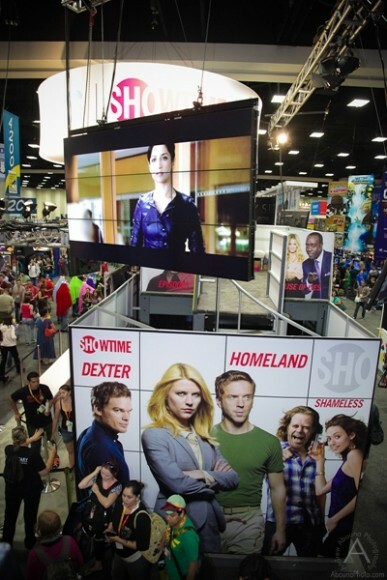 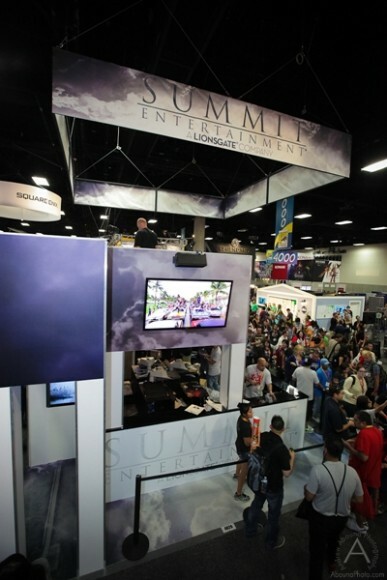 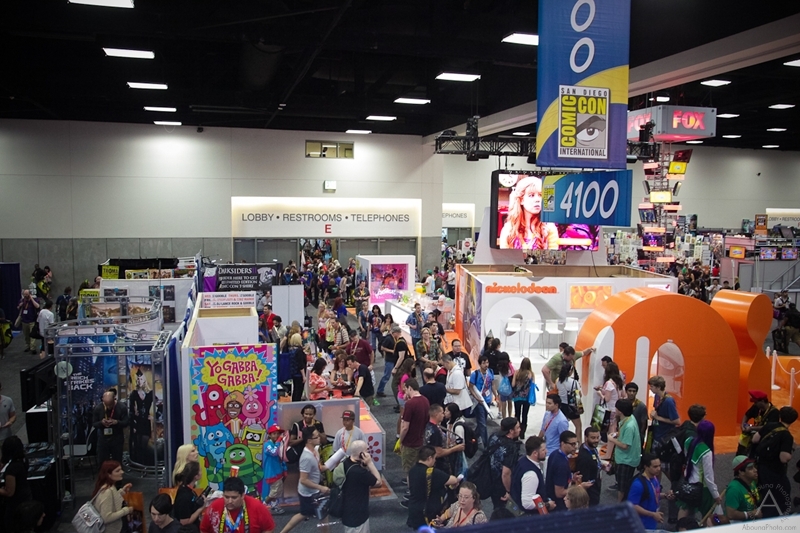 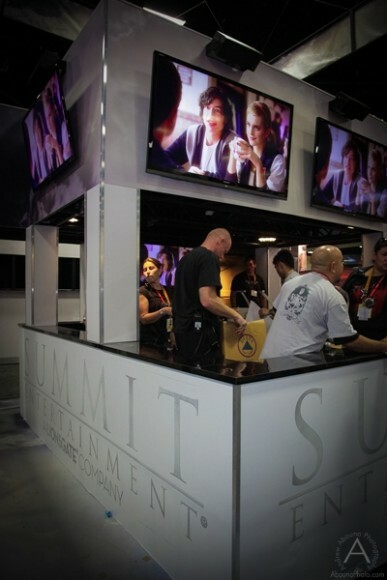 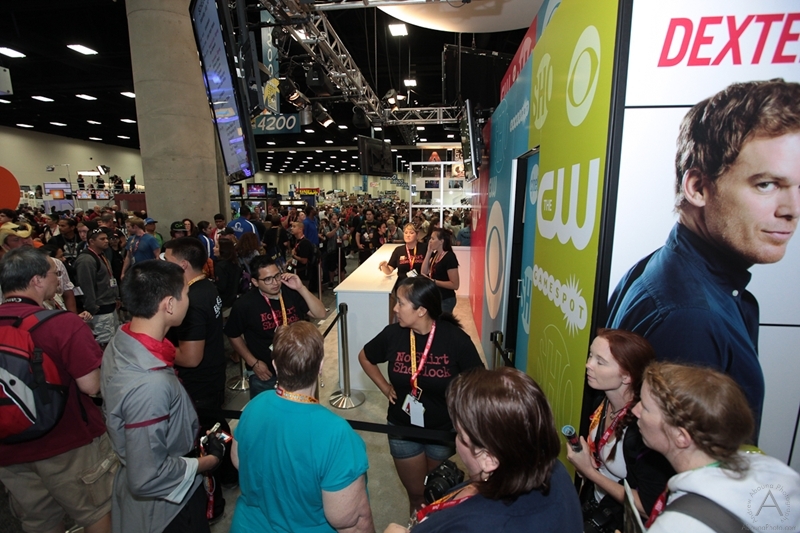 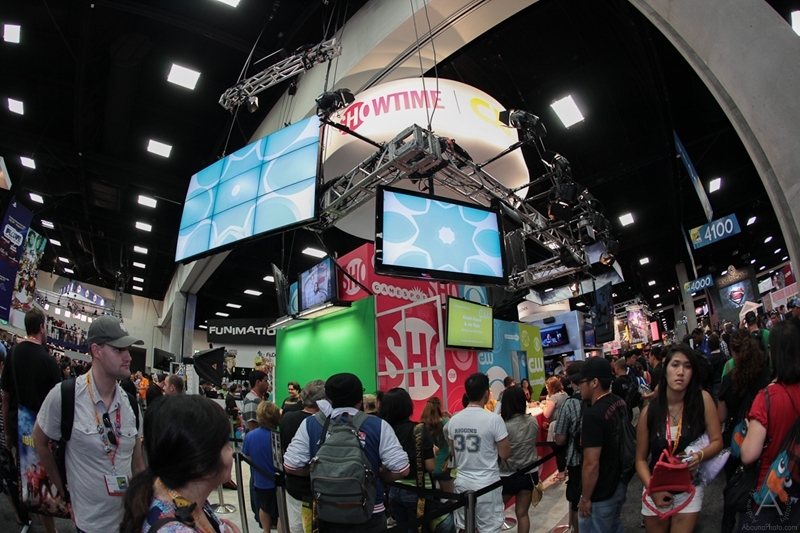 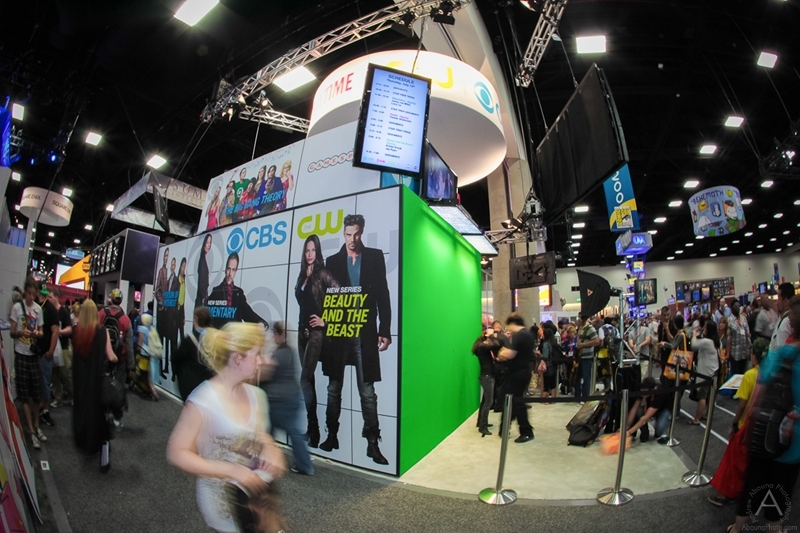 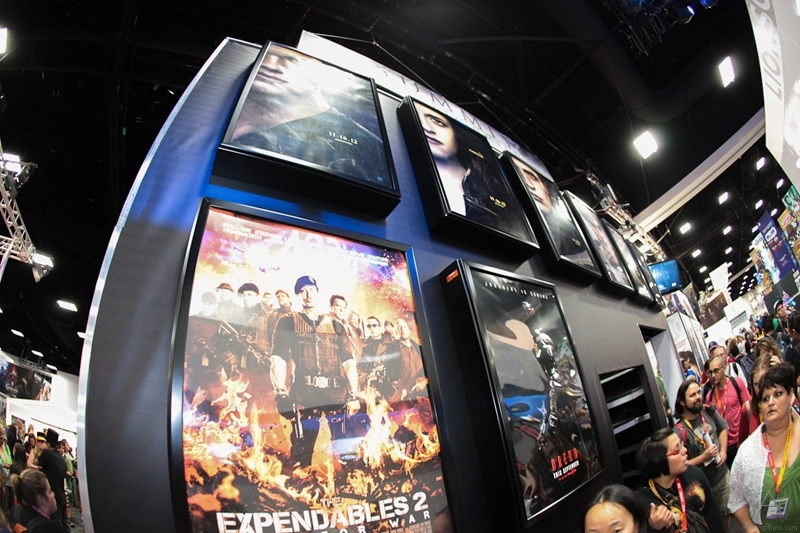 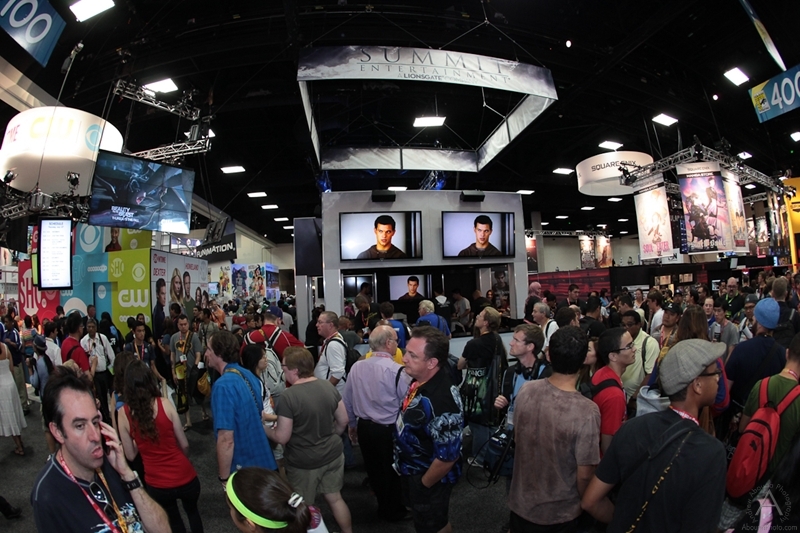 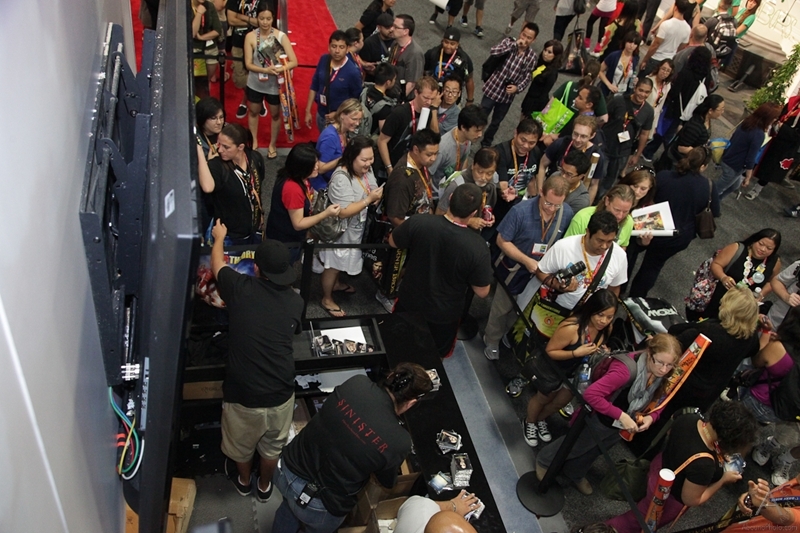 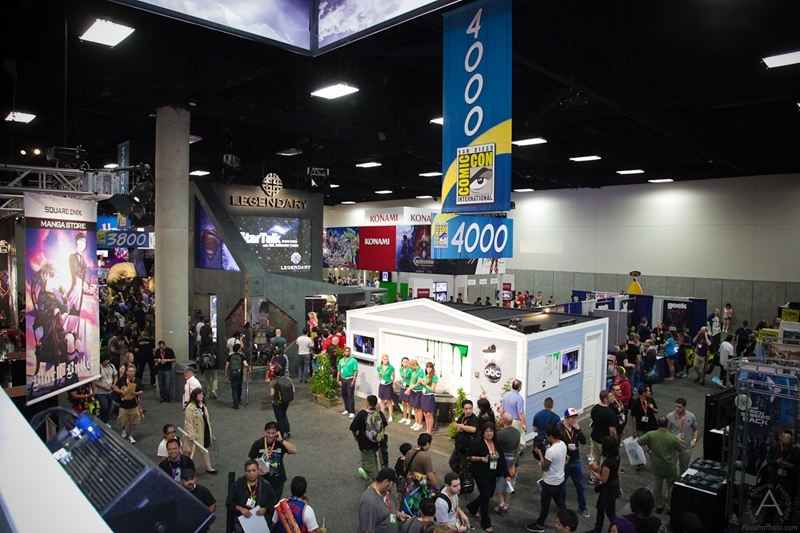 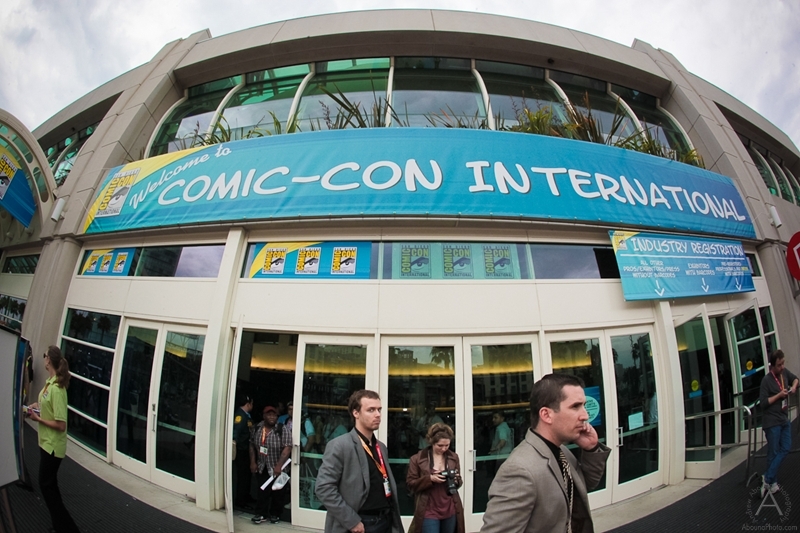 CBS Studios and Summit Entertainment booths at Comic-Con 2012, San Diego, CA. 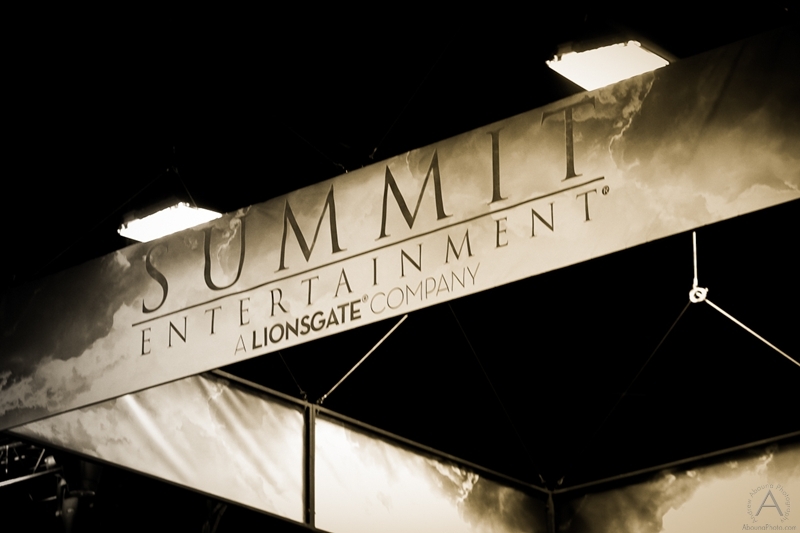 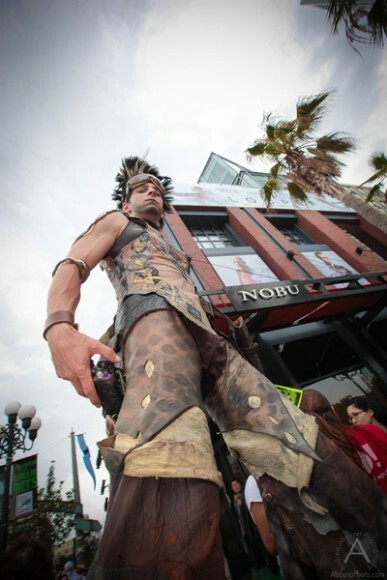 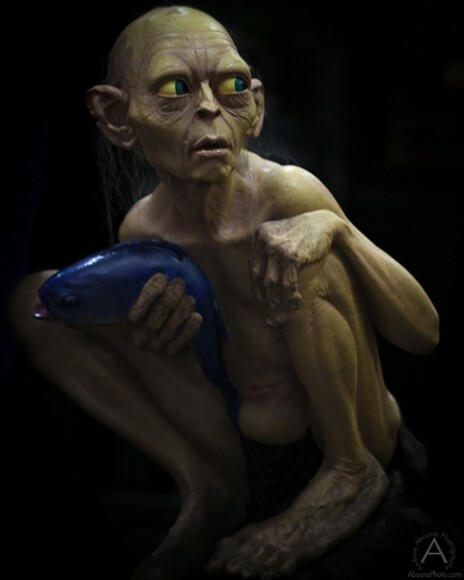 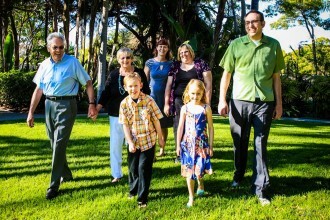 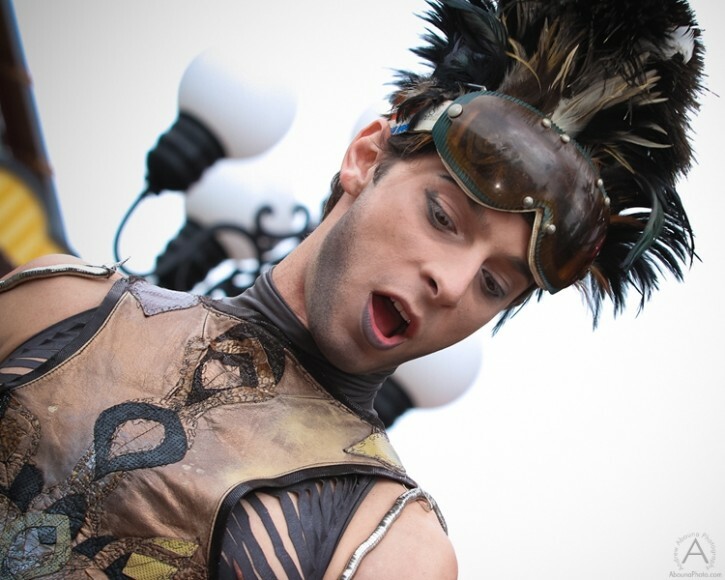 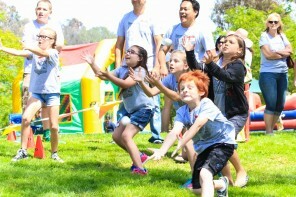 Photographed for Antelope Entertainment. 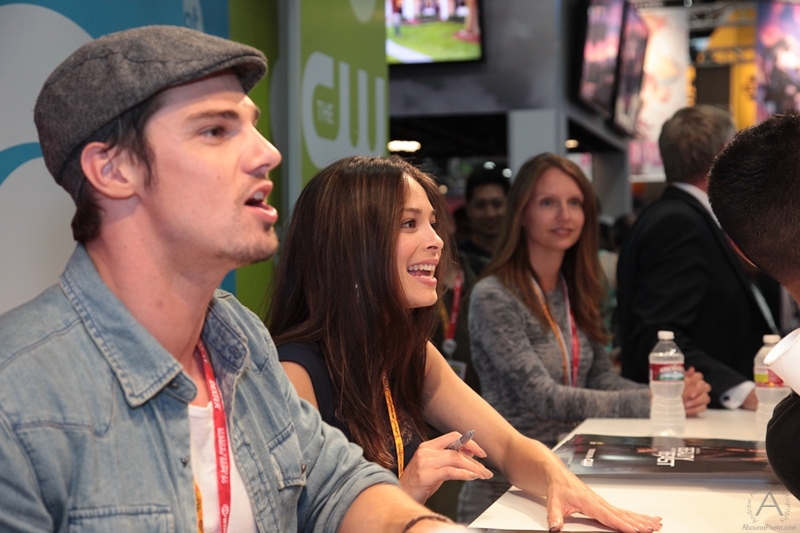 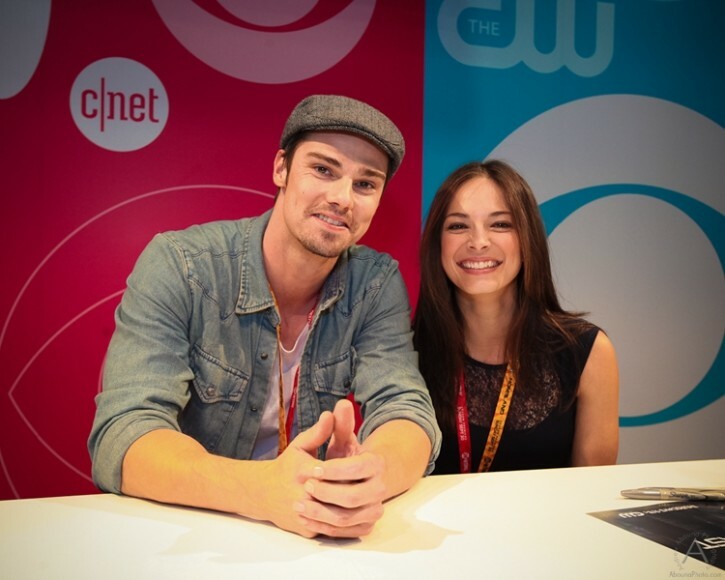 Including With appearances by Kristin Kreuk and Jay Ryan of The CW’s Beauty and the Beast.